QCoal Group is working with the Department of State Development to maximise local content on its Byerwen coal project, near Glenden in the Bowen Basin. The proposed Byerwen mine is forecast to yield up to 10 million tonnes of high-quality coking coal annually, to be railed to Abbot Point for export. The mining leases required for the project were granted in May and the Byerwen joint venture (QCoal and JFE Steel) approved construction, with MacMahon Holdings securing a preparatory works agreement and selection as preferred mining contractor. Sedgman has been awarded a $27 million engineering, procurement and construction (EPC) contract for a tunnel stockpile reclaim system, train load-out conveyor and train load-out bin for the project. 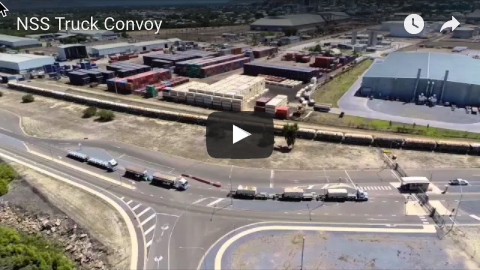 Project construction was the subject of a business briefing in Mackay on Friday, when QCoal chief operating officer Peter Kane addressed a Bowen Basin Mining Club luncheon. 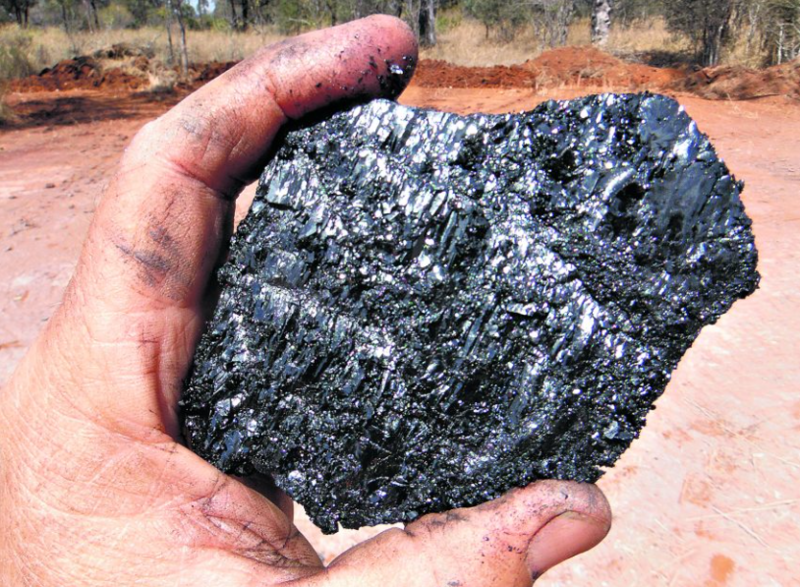 Company general manager stakeholder relations Hayden Leary said Byerwen Coal was pleased to be working with the department in an innovative approach towards increasing regional and local supply opportunities on the project. 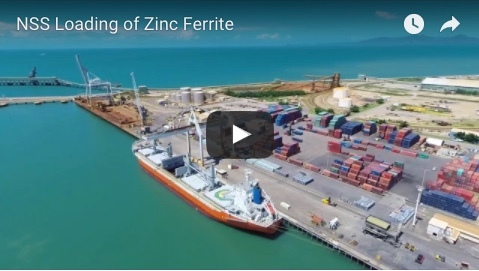 "With the expertise and local knowledge the Mackay office brings to the process, we have been able to focus supply needs with identified businesses for this stage of the project," he said. "We think this structured approach will increase regional and local participation on our project and contribute to our social licence to operate." The project is expected to create 350 jobs during construction and 500 during operations. Initial civil works and construction of a rail loop have already been completed.